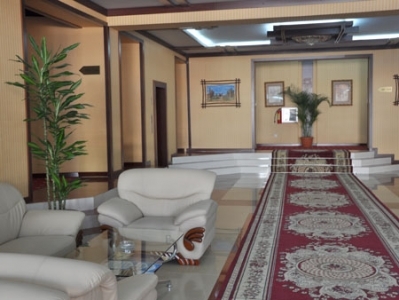 ANUR TOUR provides the complete package of business travel services: air tickets, train tickets, visa support, transfer, hotel reservation, team building, countryside trips, organizing corporate events in Uzbekistan. 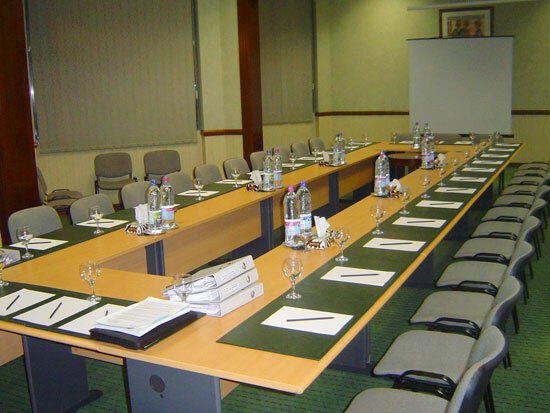 Abbreviation of MICE is decode as Meetings, Incentives, Conferences and Exhibitions. 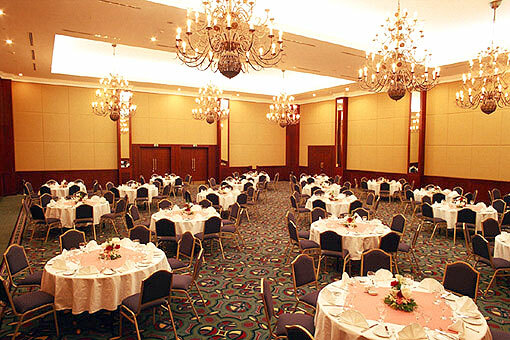 In recent years, Uzbekistan MICE-sector of the tourism industry shows a rapid growth and intensive development. 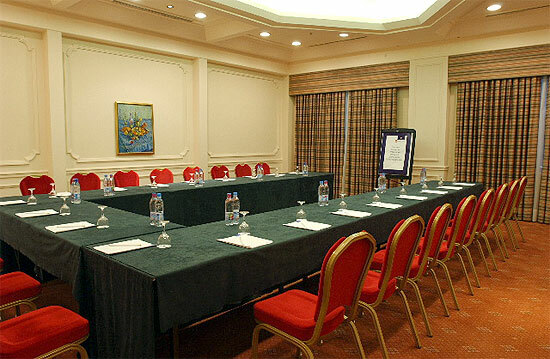 «CITY PALACE HOTEL» offers extensive meeting and conference facilities. 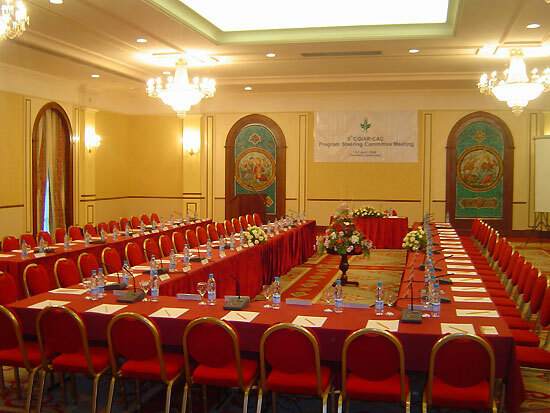 Confererence halls «Grand Ballroom», «SAMARKAND», «KHIVA», «BUKHARA» and «TASHKENT» are well furnished and equipped for holding conferences and negotiations. 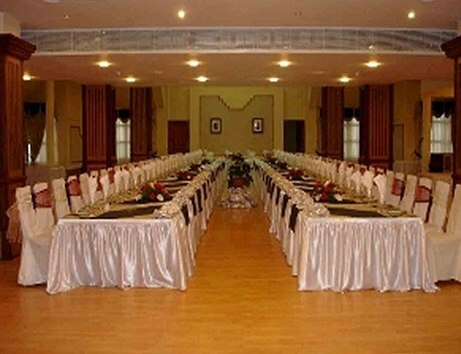 The accommodating is up to 200 guests. 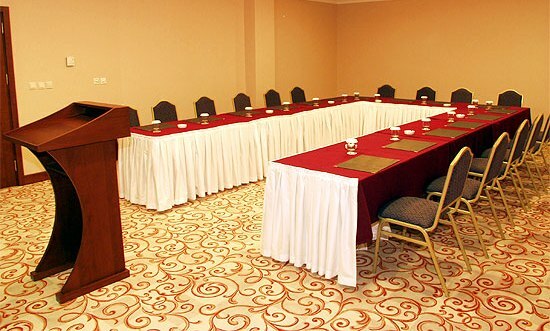 International Hotel offers a wide range of choice of function rooms with up-to-date equipment for different kinds of events. 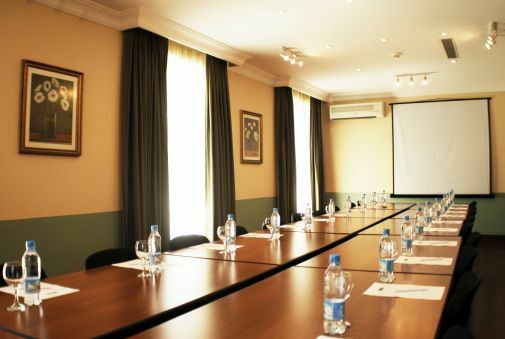 There are 6 meeting rooms, including 2 Ballrooms with the capacity up to max. 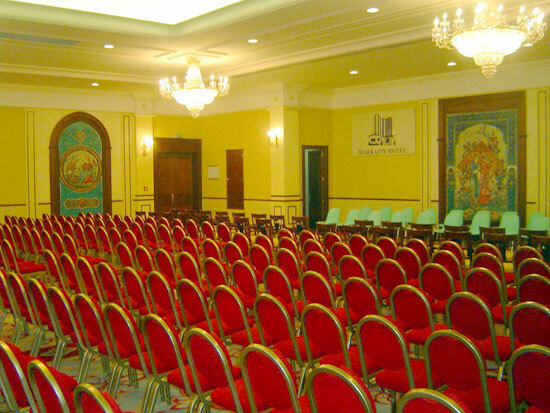 550 people; "Samarkand", "Bukhara" and "Khiva" conference rooms seat from 25 to 80 people. 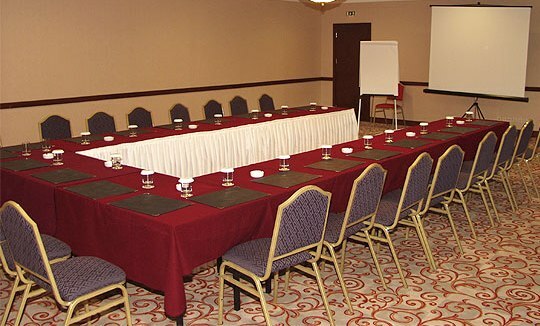 The arrangement of tables can be «U» shape or Theatre type. 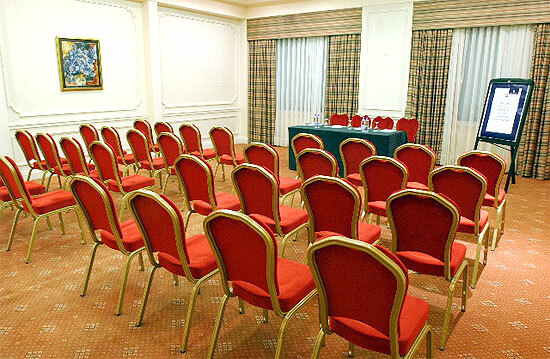 All 4 small meeting rooms have daylight with a separate access to the conference centre. 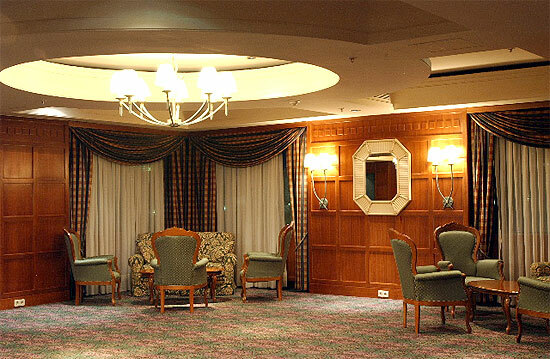 Large foyers/pre-function areas are for both ballrooms. 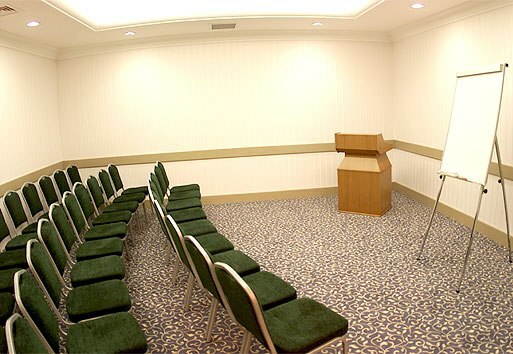 The conference rooms have the following equipment: Cable Modem; DVD Player; Flip Chart and Markers; LCD Projector; Lectern; Microphone; Modem Lines; Overhead Projector; Stage Lights; VCR; Whiteboard. 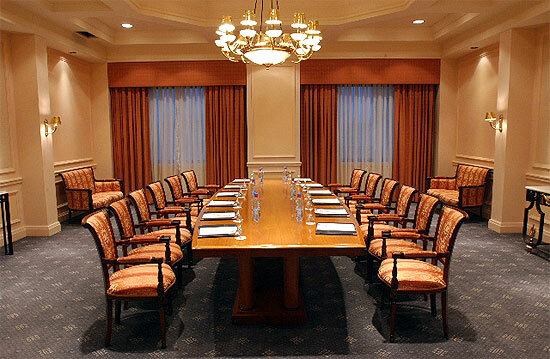 Comfortable conference rooms dispose to pleasure pastime during business meetings and negotiations. 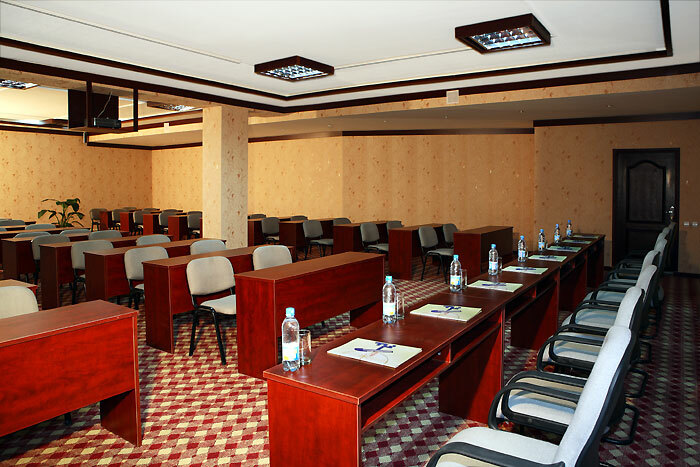 Radisson SAS Hotel Tashkent has 3 modern conference halls of different capacity, equipped by all necessary audio-video and other appliances. 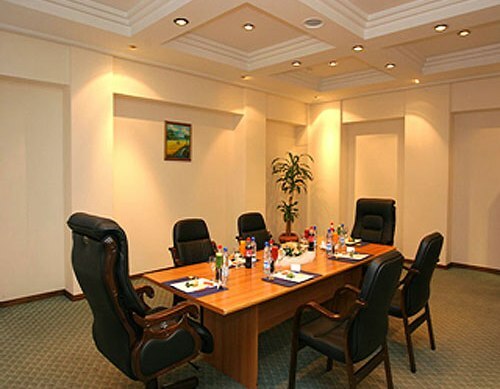 The fully equipped Business Center provides with a lot of necessary business service like scanning, printing, coping of documents, sending fax, direct international phone calls and etc. 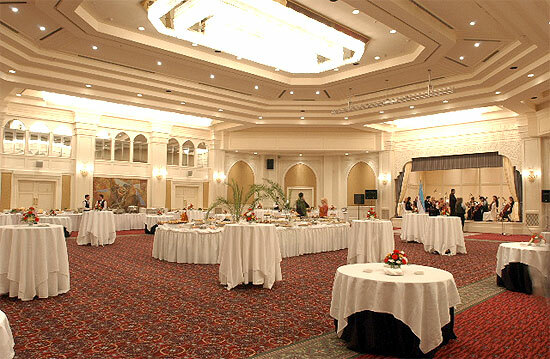 The biggest conference hall "Grand Ball Room" accommodates up to 400 guests. 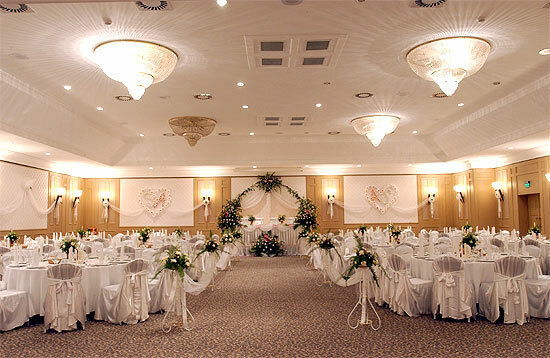 The organization of birthdays, weddings and other private and official events will remain in your memory, memory of your friends and colleagues. 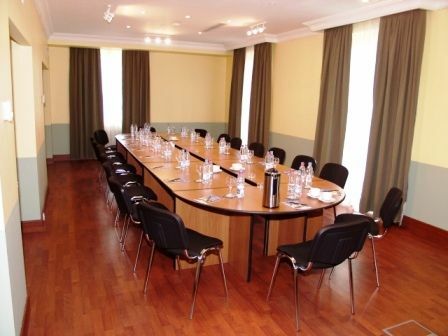 «SAMARKAND», «BUKHARA», «KHIVA» conference halls of "DEDEMAN SILK ROAD HOTEL" are well furnished and equipped for holding conferences and negotiations. 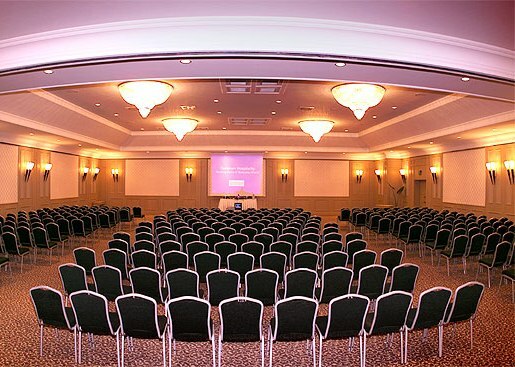 Three conference halls, foyer and Ballroom for 500 people allow to hold several events simultaneously. 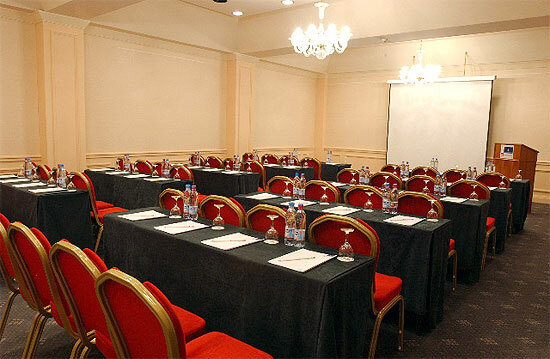 «ASIA TASHKENT HOTEL» has 3 conference halls: "Asia", "Tashkent" and "Business". 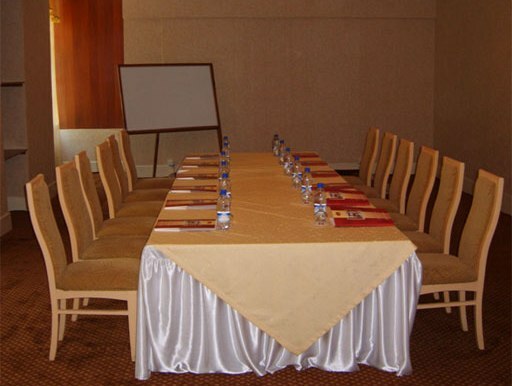 They are equipped with furniture and equipment for conferences. The price includeds mineral water, notebook, pens and pencils. 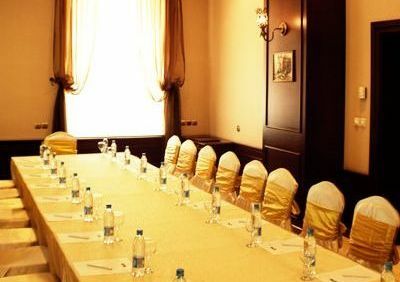 "Tashkent Palace Hotel" offers 3 different kinds of halls accommodating from 25 to 150 people with full audio and visual equipment and facilities. 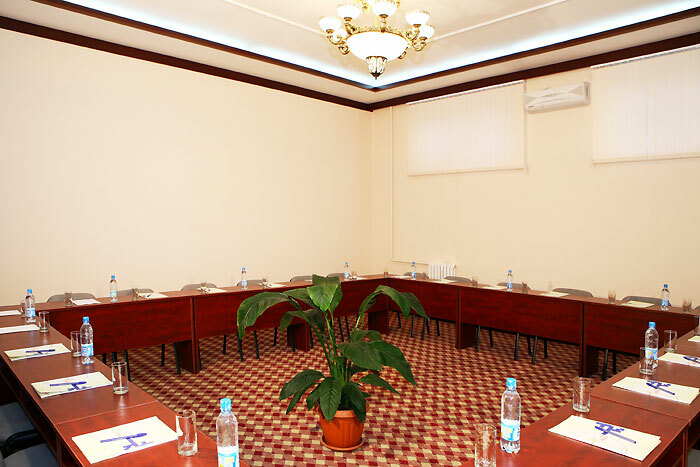 Our company offers interpreter service English - Russian - Uzbek, French - Russian - Uzbek, Japanese - Russian - Uzbek. Day cost of the work (8-10 hrs) is from $100 to $150 (Depending of language).